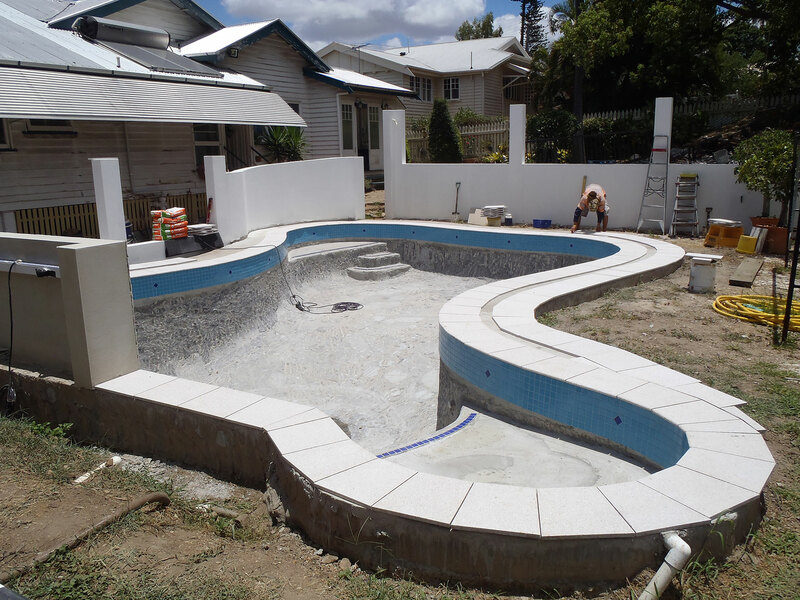 Austral Masonry, Rockhampton; Capricorn Sandstone Quarries, Rockhampton. 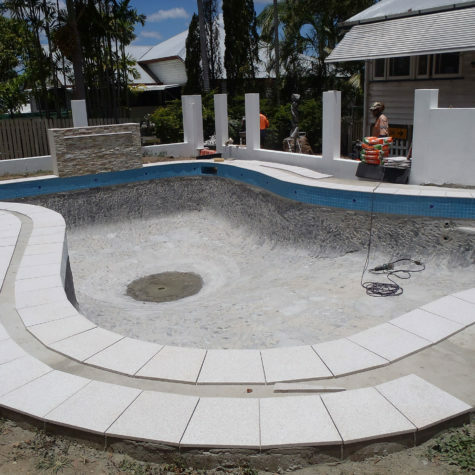 Stone work is suitable for Patios and Pool Coping - For more information About Pool Coping, talk to Duwayne about the different types that can be used. 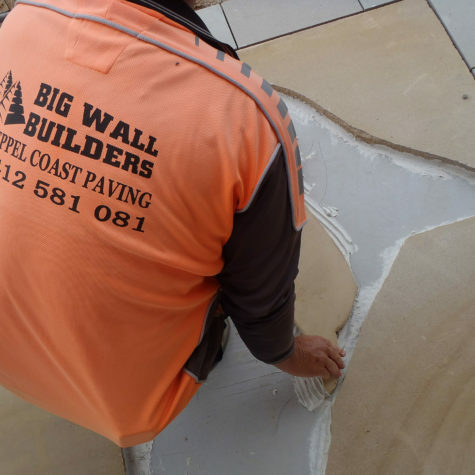 Give him a call on 0412 581 081. 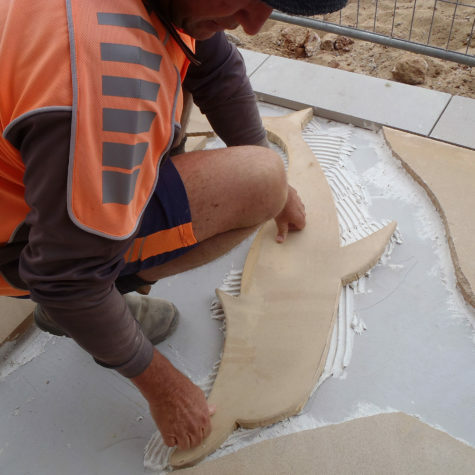 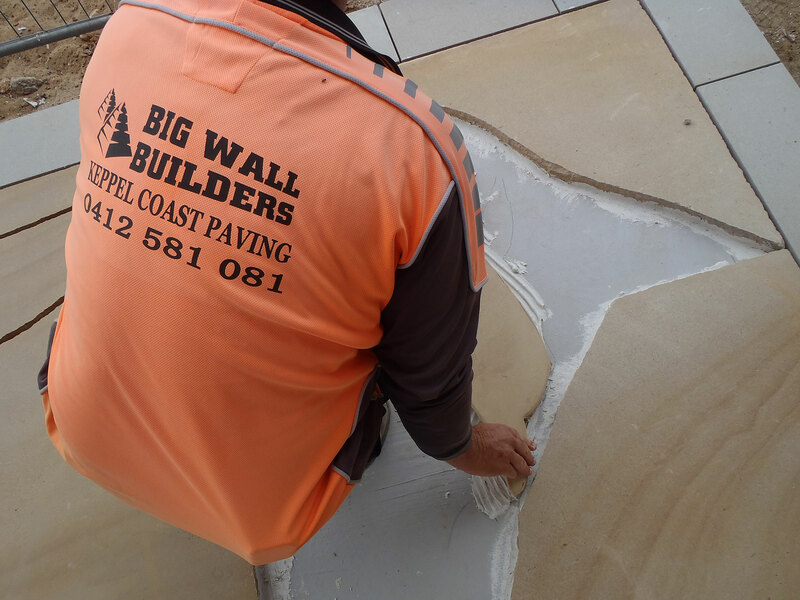 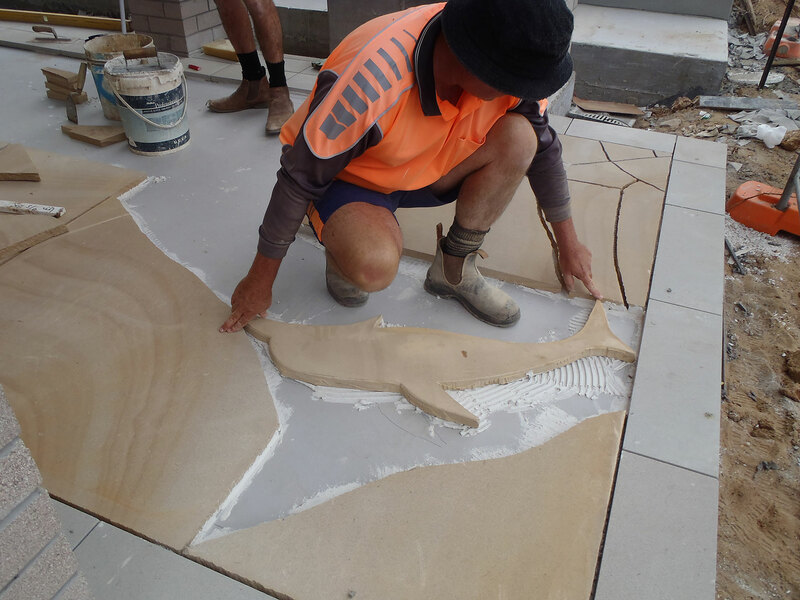 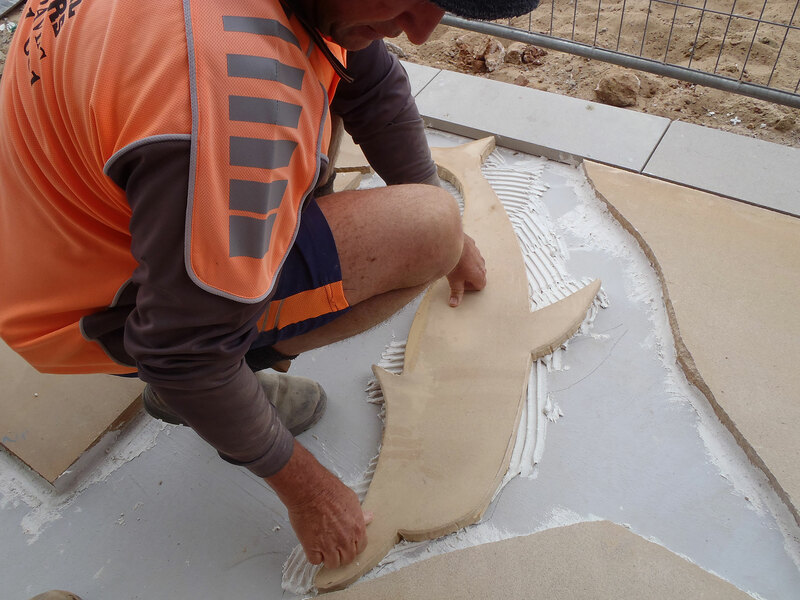 This is the term used for work done when capping the pool shell wall with stone or concrete, pre-cast material, natural stone or tiles. 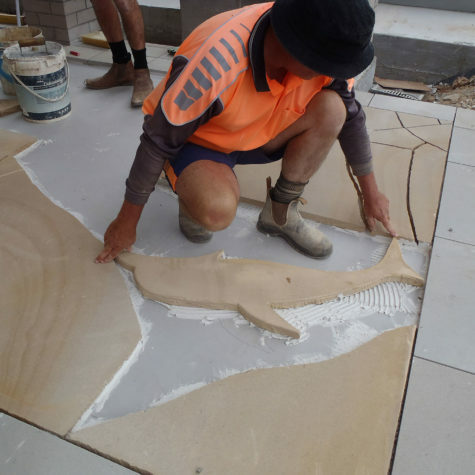 These can be pavers, stones, flagstone and other materials. 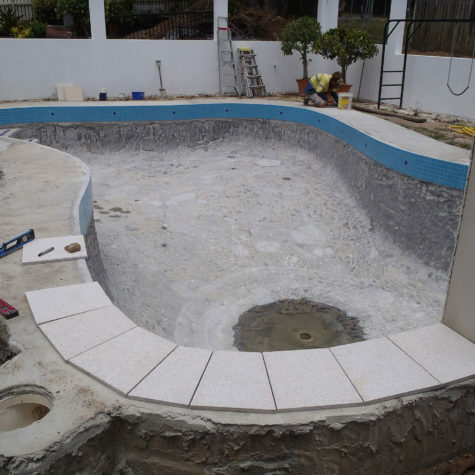 There is much more involved when installing a pool in your premises than just having it set into a hole in the ground. 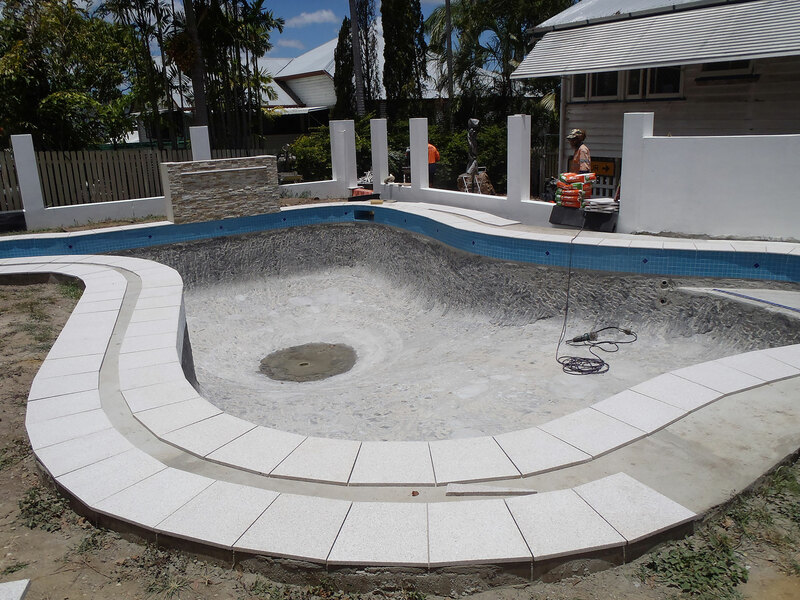 This is where pool coping comes into effect and this finishes the job off both practically and aesthetically. 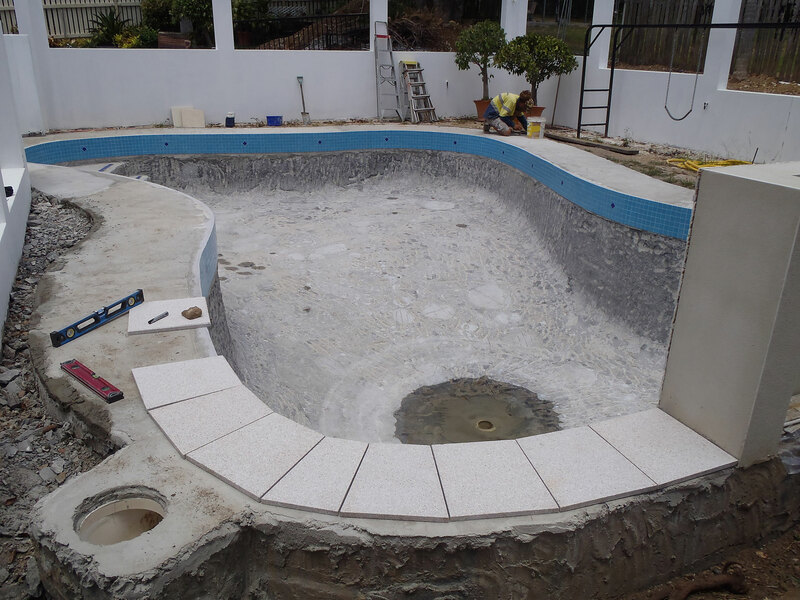 Pool Coping not only looks good, but protects the pool structure too. 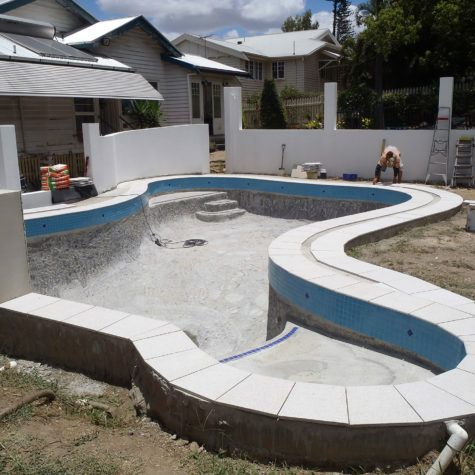 It can be the part that ties the pool into the paved area or a standalone feature, similar to garden edging.